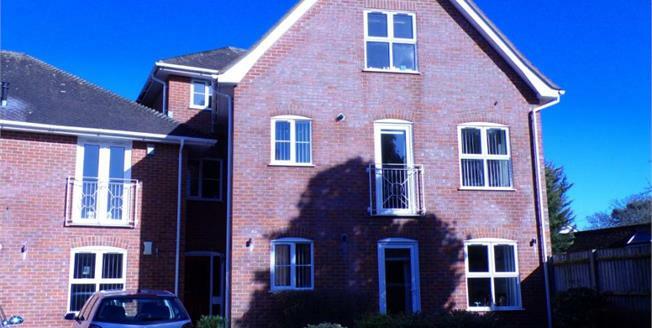 This second floor flat is situated in the heart of Ringwood town centre. There is a good sized, triple aspect lounge with double glazed window to the front and velux windows to both sides. The bedroom is a large double with a range of built in wardrobes and its own en-suite bathroom, comprising w.c, wash hand basin and panelled bath. There is a separate cloakroom with w.c and wash hand basin. The fitted kitchen has a range of wall and base units with a velux window to the side. There are also two large cupboards and various eaves storage spaces with access to the loft void.